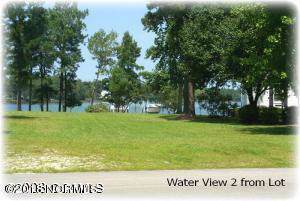 Owner Financing considered for qualified buyer with down payment on this Large Pie shape Lot offers Water Views from a 2nd Row Lot even when the new home on the water is completed, it should have water views. It is located in Plantation Harbor S/D a Water Front Community. 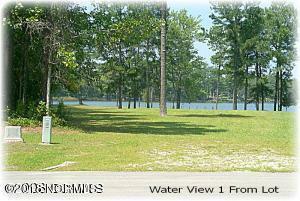 Amenities include Clubhouse, Pool, Tennis Courts, Boat Ramp, Day Docks, Walking Trails, Picnic Area. 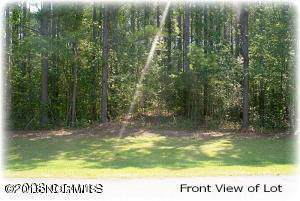 A Great Place to build your Dream Home. 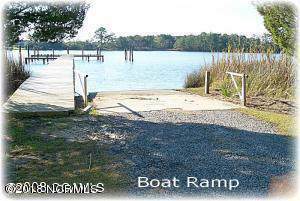 Listing provided courtesy of Nc Coastal Properties Gena And Harold Gilbert of Keller Williams Crystal Coast.